Charcoal is the quintessential favorite for sketching. 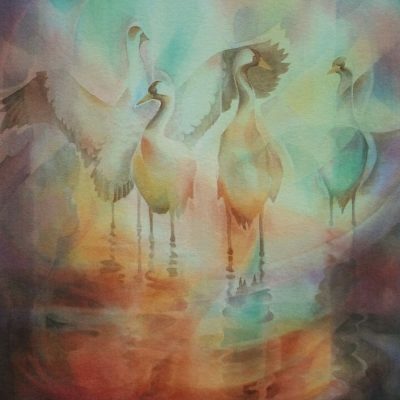 It’s an infinitely expressive medium with its own language, one that comprises textures, lines, strokes, and tones. 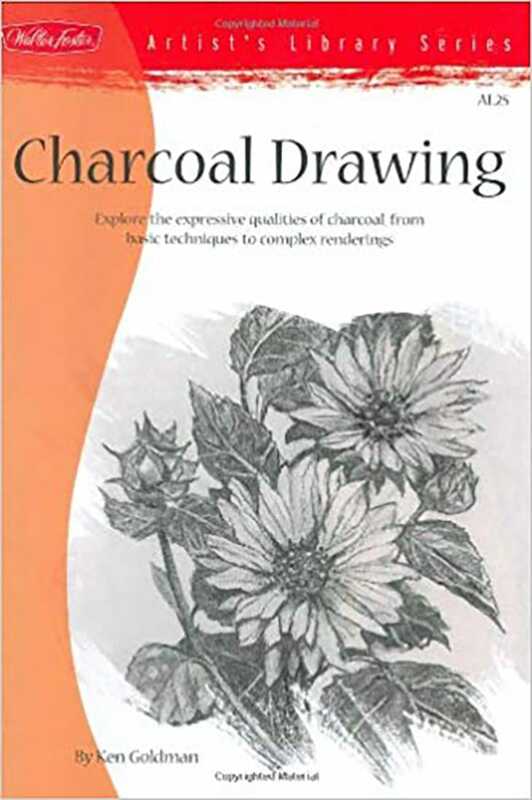 Charcoal Drawing provides comprehensive instructions for basic techniques as well as complex renderings. 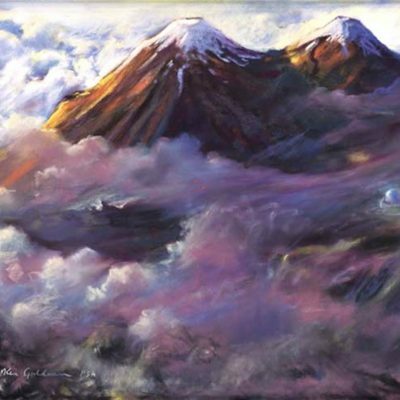 You will learn how to use charcoal, paper, erasers, and fixative to create a variety of subjectsùfrom landscapes and still lifes to faces, figures, and more. 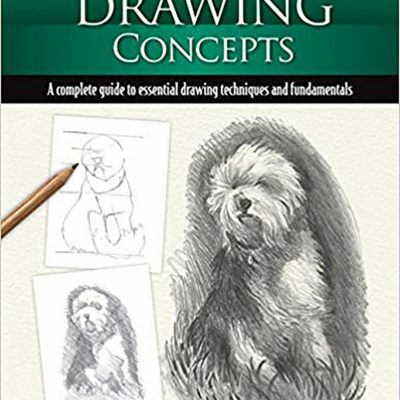 And whether you are an experienced artist or just a beginner, the step-by-step drawing exercises will be of great value to you. 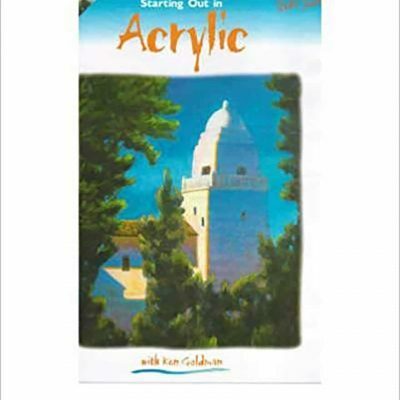 You’ll be amazed at what you can create with this deceptively simple medium.